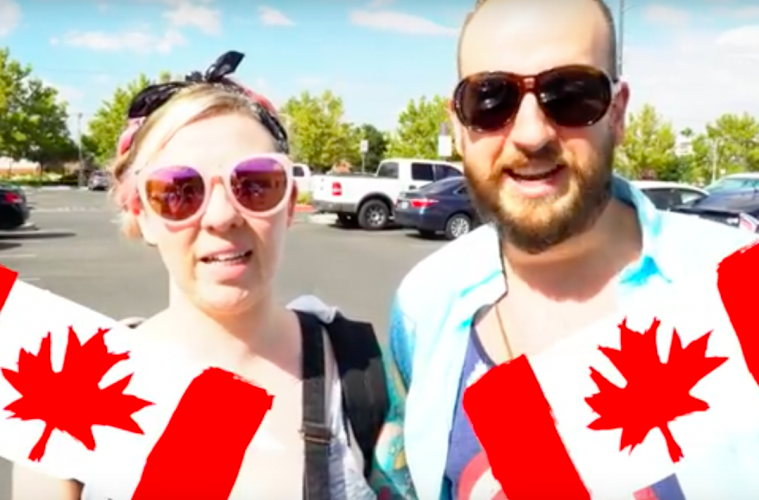 This Canadian couple came to America, visiting their friends, and decided to shoot some guns. (Yeah, Merica’) They wanted to get a taste of just how powerful and exhilarating it is to hold a firearm and pull the trigger. Oh, and guess what? They were actually quite amazing at it! Look at their paper targets in the video and you can see that almost every hit was a bullet through the focused area. Previous ArticleGuess Which State Is Loosening Gun Laws?